India and China have agreed to de-escalate tensions at the border. 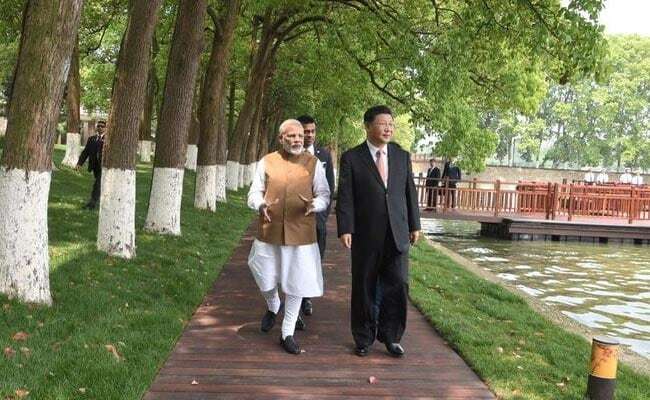 The informal summit at Wuhan between Prime Minister Narendra Modi and Chinese president Xi Jinping has thrown up new guidelines for the military of both nations as part of moving beyond Doklam and "maintaining peace and tranquillity" on border areas. On the ground, it would involve avoidance of "aggressive patrolling" along the border, army sources told NDTV today. "After Doklam, both sides are very cautious. We don't want to do anything that takes matters to the next level," sources said, referring to the time India and China were locked in a 73-day face-off last year after Indian troops stopped the Chinese army from building a road in the disputed area. 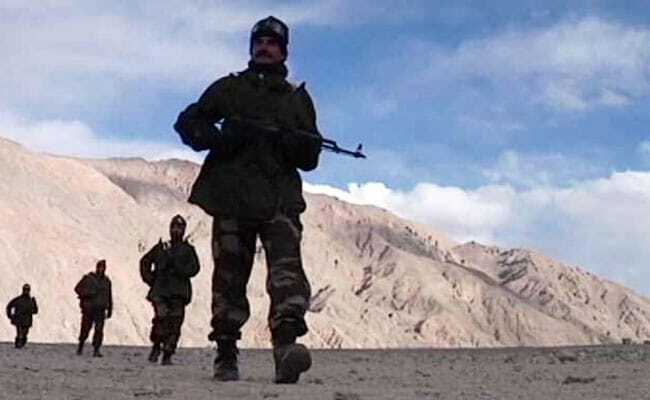 In a sign of de-escalation following the stand-off, officers from the two sides had their first meeting yesterday on the Chinese side in Chushul in Ladakh. Even the families of the soldiers went across, signalling an ease in tension. India and China have agreed that maintaining peace at the border is essential for growth in bilateral ties. To this end, both nations have agreed to de-escalate tensions at the border. President Xi, who is also the supreme commander of the People's Liberation Army, and PM Modi have issued "strategic guidance to their respective militaries to strengthen communication in order to build trust", said the External Affairs Ministry in a statement. The two leaders had met for a two-day informal summit in China's Wuhan, on last Friday and Saturday. Going forward, "aggressive patrolling should be avoided" and "there should be no bodily contact" between soldiers, the sources said. Indian soldiers will also rigidly follow their banner drill in disputed areas. Under this, in cases of transgression where Chinese soldiers unwittingly enter Indian territory in snowbound areas, where there are no landmarks, they are shown a banner to notify them of the fact. The messages on the banner are in English and Mandarin script. The idea is to avoid any "escalation", sources said. "Local commanders need to be clear that caution is the need of the hour," sources said. Before any troops are moved along the boundary region, formations will also be given "detailed briefings" of the scope of their mission. It is still unclear when a military hotline will be established between the two countries. Once established, officers of the rank of Lieutenant General will be able to seamlessly communicate with each other to overcome any unexpected situation that emerges. Joint military exercises, which were halted after the Doklam standoff, are set to resume as well, though a date and location for these exercises needs to be decided by China since the last set of exercises were held in India.